Home Opinions Platform Is Uganda’s justice system coming to a riveting stench? Is Uganda’s justice system coming to a riveting stench? Desh Kananura in the dock. Over the years, the justice system in Uganda seems to be wobbly, with so many unexplainable inconsistencies. As a result, there have been a number of murders, both high and low profile, which have gone unanswered, thanks to the seemingly rusty justice system that appears to reward evil and turn a blind eye the good. In Uganda the principal executors of the law are the police force, the Directorate of Public Prosecutions (DPP) and the courts of law, with the former two supposed to play a crucial role in criminal prosecutions, while the courts must ensure that justice is served in both criminal and civil proceedings. Other institutions that play equally crucial but incendiary roles to the three principals include among others the Executive (which oversees the police and DPP); the Parliament of Uganda which plays an oversight role over all government functions; the Inspectorate of Government (IGG), the Auditor General, the Financial Intelligence Agency (FIA) and the media which, unfortunately, in the eyes of the other institutions of accountability is viewed as ‘intrusive’ and the least ‘powerful’ of the incendiary players in Uganda. Needless to say, much as the performance of the above-mentioned institutions is very wanting, and to say the least, there are those institutions like the police and judiciary which have distinguished themselves as harbingers of injustices, nefariously appearing on top of almost all accountability reports by the statutory rights bodies like the IGG and the Uganda Human Rights Commission (UNHRC). The same institutions also feature highly on international rights platforms like the US State Department; Human Rights Watch and Amnesty International, among others. For instance, the US State Department Country Report for Uganda in 2015 details a number of injustices committed by the State through police action that led to the ‘arbitrary or unlawful deprivation of life; disappearance; torture and other cruel, inhuman, or degrading treatment or punishment; prison and detention center conditions’. Against such a background, it has become a herculean task to call the wayward State actors to order, a situation that has eroded the public trust and probably also led the non-state actors to take the law in their hands to settle scores, in the hope that perhaps the long arm of the law might not catch up with them, or if it does, then the possibility of circumvention of the due process is open to the criminals. That said, it is important to point out that over the years a number of Ugandans have met their death occasioned by non-State actors. Unfortunately, often the process to bring those suspected of causing the deaths to book seems fraught with inconsistencies, leaving the public to vent out its anger on social media and other channels of communication including ‘word of mouth’. 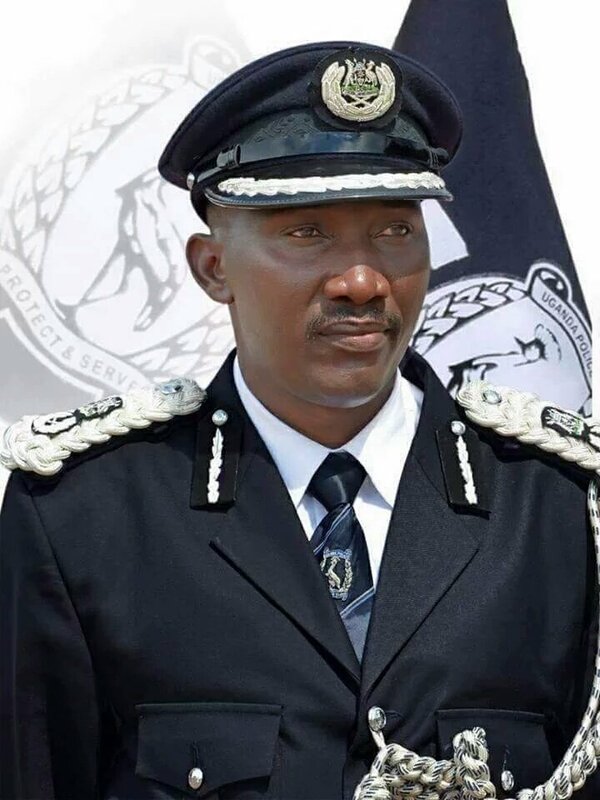 RIP: Deceased Assistant Inspector General of Police (AIGP) Andrew Felix Kaweesi. Such cases that have drawn media attention include the ‘high profile, middle and low class’ killings of among others the Assistant Inspector General of Police Andrew Felix Kaweesi; former Mukono District Police Commander (DPC) James Aurien; 10 Muslim clerics (the suspects are currently facing trial); businessman Eria Bugembe Sebunya aka Kasiwukira; businessman Juvenal Kananura (wife Jackie Nsenga convicted); businesswoman Donah Katusabe; 12-year old Joseph Kasirye; the nine residents of Rakai (suspect Ponsiana Lwakataka was acquitted) Brenda Karamuzi, (boyfriend Tom Nkurungira aka Tonku was convicted); social worker Kenneth Watmon Akena ( main suspect on remand) and Badru Kateregga, whose alleged killers including city businessman and rally driver Andrew ‘Desh’ Kananura, his brother Raymond Kananura and three others were acquitted last week. 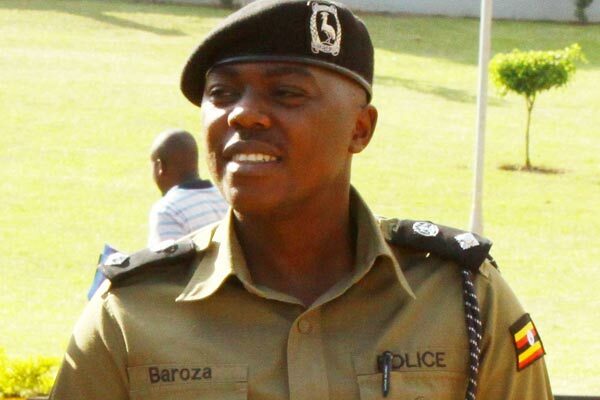 It is instructive to note that in all the above murders the due process has often not been without controversy; the ‘scene of crime’ intrusion in investigations into the killing of AIGP Kaweesi, allegedly carried out on the orders of ACP Jonathan Baroza; the alleged botched investigations and cover-up in Ms. Katusabe’s killing; and the shame investigations and nefarious trial and subsequent acquittal of Kato Kajubi, youthful Kasirye’s killer. Last Friday, High Court Judge Joseph Murangira acquitted murder suspects Andrew ‘Desh’ Kananura, his brother Raymond Kananura, Cyrus Maganda, Samuel Muzolewa and Jacob Onyango, all of who had been accused of killing Badru Kateregga, a barman at Panamera Bar owned by Desh Kananura. 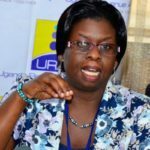 The trial and subsequent acquittal of the five suspects has caused skeptism among the public and in the corridors of the DPP, with spokesperson Jane Kajuga Okuo bitterly criticizing the Judge and also saying her office would appeal the ruling. “It is our considered opinion that he (the Judge) did not evaluate the evidence at all. We don’t understand how he came to this conclusion,” Ms Okuo Kajuga, a Senior Principal State Attorney ranted. However, even before one jumps to her defence, the Judge observed that the police officers who investigated the case had not been brought to testify before court on claims that they feared for their lives, something that appears suspicious, given that they handled a sensitive part of the case that also involved collecting ‘scene of crime’ information. So the question arises: ‘why did the DPP not bring the policemen to give evidence in court, knowing very well that their input was a critical ingredient in determining the culpability of the suspects? Indeed, from the onset the case against Kananura seemed destined to encounter challenges; for how could a murder suspect be allowed to fly out of the country amid such flying accusations of Kateregga’s murder against him? Also, the case that dragged on for five years is reputed to have had the highest number of High Court Judges, three in number, handling a single case, with one of them, Justice Wilson Masalu Musene, recusing himself after a tabloid wrote he had a ‘personal interest’ in the case. 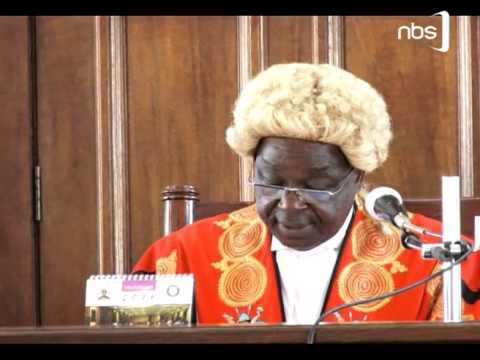 The other Judge, Justice Lameck Mukasa had earlier in 2014 granted Desh bail of Shs20 million, even after the suspect had been on the run for about a year. Needless to say, it is such developments that usually place the judiciary and police in the limelight, all for the wrong reasons. Also, Kateregga’s father Hamuza Weere (RIP), a man who had dedicated his meager resources to ensuring his son gets justice, died a very dissatisfied man largely because he spent sums of money that would otherwise have helped look after his family, instead on trying to establish the real killers of his son to no avail. 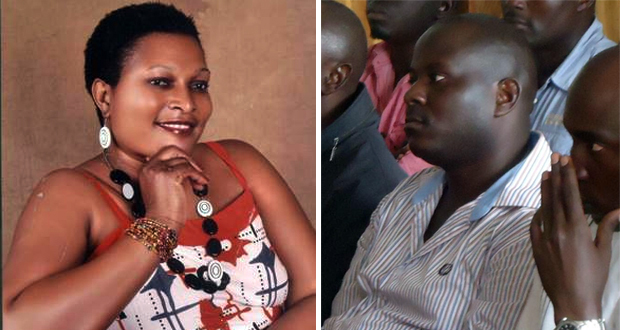 On October 27, 2008 three suspects: a one ‘Stephen’, Umaru Kateregga and his wife Mariam Nabukeera, participated in the murder of 12-year old Joseph Kasirye, and gave his body parts to businessman Godfrey Kato Kajubi. 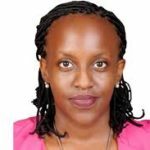 A case of murder for ritual sacrifice against the four was sanctioned but dragged on for about a year before going on trial before Kateregga and Nabukeera were let off the hook. ‘On 23.7.2009, the case was by consent of counsel fixed for hearing on 6th and 7th August, 2009. 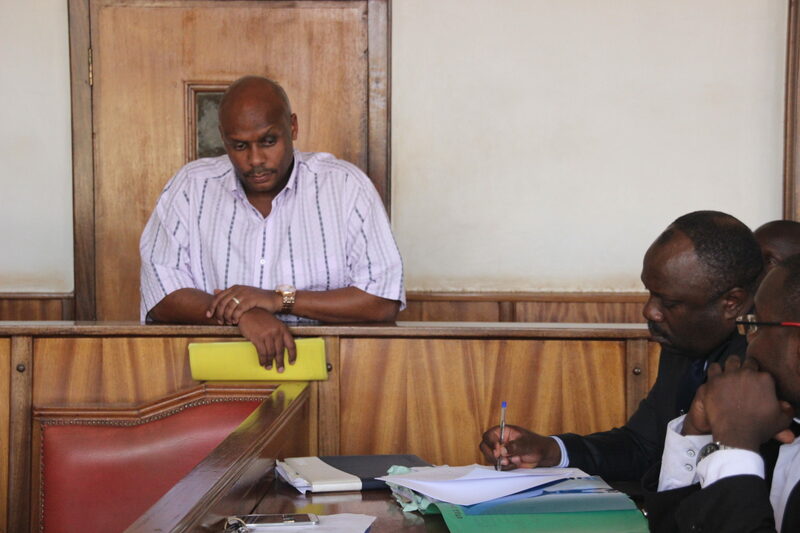 When the case came up on 6th August, 2009 the Learned Principal State Attorney, Mr Wagona Vincent informed court that he had been instructed by the DPP to withdraw charges against Kateregga Umaru alias Bosco (Al) and Nabukeera, reads part of the Masaka High Court record HCT-06-CRSC016/2009 of the case that was to be heard by Justice Moses Mukiibi. In his ruling on Justice Justice Mukiibi acquitted Kato Kajubi, sparking off a public outrage of huge magnitude, prompting the Prosecution to rush to the appellate court in 2010 and filing an appeal under Criminal Appeal No.39 that was scheduled before Justices Amos Twinomujuni, Steven Kavuma and Augustine Nshimye. On appeal the Prosecution led by Senior Principal State Attorneys Jane Okuo Kajuga assisted by Andrew Odit listed nine grounds which they said had been overlooked by the High Court trial judge, Justice Mukiibi. In summary, the Judges of the Court Appeal agreed with the prosecution that it had satisfied all the four ingredients necessary to sustain a case of murder, and in their wisdom, ordered that another judge be assigned the case. 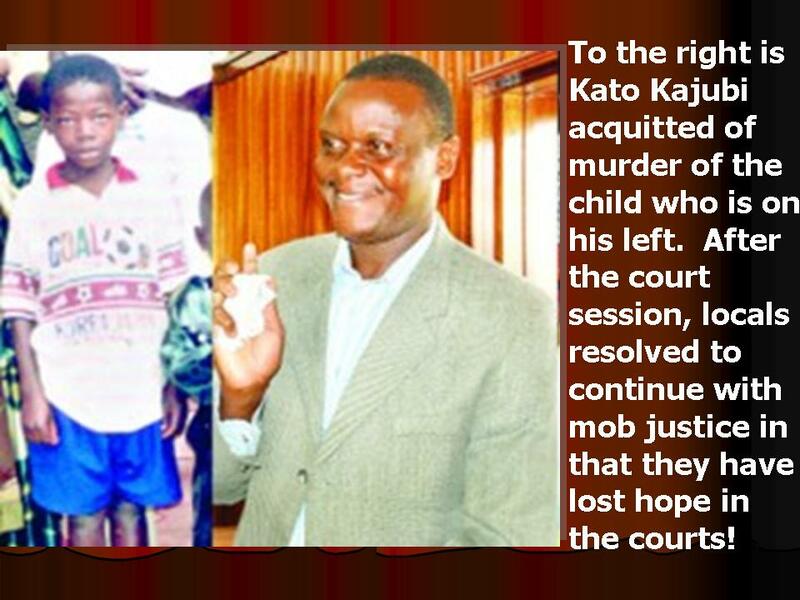 (i) That the deceased Joseph Kasirye was killed on the nigh of 27th October 2008. (ii) That the killing was unlawful. (iii) That the killing was done with malice aforethought. The court, however, found that the 4th element of murder, namely the participation of the accused (respondent) was not proved to the required standard mainly because the evidence of PW3 and PW4 which implicated the respondent was declared to be worthless, because the witnesses were held to be accomplice. We have now held that they were not accomplices and their evidence together with other circumstantial evidence corroborating their testimony heavily implicated the respondent. We hold that the prosecution did prove all the four elements of murder to the degree required to establish a prema facie case against the respondent. The respondent should have been called upon to answer a pram facie case. In light of this finding, we have considered whether we should order the respondent to be put on his defence before the trial judge or before another judge. We have rejected the first option as not being feasible. We do not think it is fair to the parties and to the trial judge to order him to continue with the trial. He seems to have taken certain fundamental positions on various matters in the trial that may be too late to revise now. We do understand the awkward situation he may find himself in being human, like all human beings are. We do not consider it feasible either, to order that the trial continues before another judge. It is not practicable to expect another judge to continue a case of this magnitude on the evidence of 22 witnesses he/she neither saw nor heard in the witness box in court. This case shocked the entire nation. It is in the interest of the respondent and the people of Uganda that a just solution be found. At the risk of an amount of delayed justice, we think the only viable resolution of the conflict between justice and impunity is to order that there be a retrial in the High Court of Uganda before another judge. In the result, this appeal succeeds. We order a retrial of the indictment in the High Court as soon as is practicable but bearing in mind that delayed justice is injustice or a denial of it. In October 2015, businessman Muhammad Sebuwufu of Pine Car Bond on Lumumba Avenue allegedly tortured Centenary bank staff Betty Donah Katusabe, who had reportedly bought a car from him for about Shs20 million but had failed to clear the balance of Shs9 million. A story is told of how then DPC of the Central Police Station Aaron Baguma witnessed the torture, but left Ms. Katusabe at the hands of her tormentors, something that reportedly led to her death. 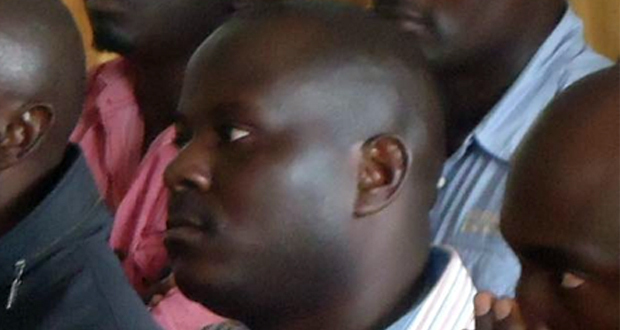 COMMITTED TO HIGH COURT: SP Aaron Baguma is accused of murder. 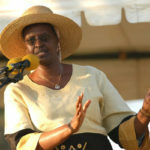 In the ensuing period, and after the arrest of Sebuwufu on murder charges, Superintendent Baguma and police officers from the Criminal Investigations and Intelligence Department (CIID) were involved in a cat and mouse game, with calls for Baguma to be arrested going unanswered for some time. 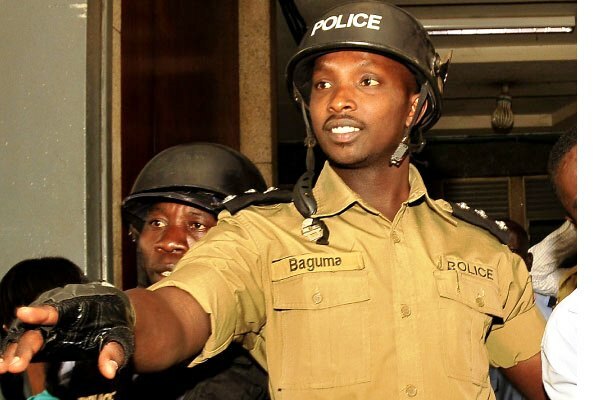 During that period Baguma was sent for further training at the Bwebajja-based Senior Police Staff College (SPSC) even as the calls for his arrest intensified. Subsequently, he was ‘arrested’, appeared before Buganda Road court, was charged with murder, aggravated robbery and kidnap and was remanded to Kigo Prison for about three weeks. When he next appeared in court, Baguma was granted bail and is still out, albeit with little mention on the progress of the case. Amid all the confusion, Alex Masereka Epafura, the ‘father’ of Ms. Katusabe wrote to the Director of Public Prosecution (DPP) Mike Chibita wa Duallo, calling for the release of SP Baguma, with claims that he had helped them get the culprits. “Yes, we are not lawyers but at least we have basic legal background. Baguma may have committed certain commissions or omissions but at least from the testimony of the witnesses he did not commit the crime. We all know who killed our sister,” the families two page letter signed by Epafura, reads in part. “From the day we got to know about the death of our sister, it is Aaron Baguma who, as DPC of CPS helped us in uncovering the rot that some other officers in police had done in ensuring that the murderers of our sister walk away scot free,” the media quoted Mr. Epafura as saying. However, the DPP did not budge. On the other hand Sebuwufu and other suspects Shaban Oduttu and Godfrey Kayizza were also arrested, remanded to Luzira Prison for about a year and later the Pine Car Bond boss was granted a Shs100 million bail. He is also still out.